Gokyo Lake Renjo La Pass trek is that trek which is differ from the major trekking trail of Classical Everest Base Camp Trek. 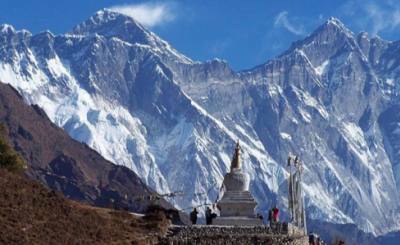 This trek takes you away from the bustlling hiking trail of the most popular Everest Base Camp Trek. 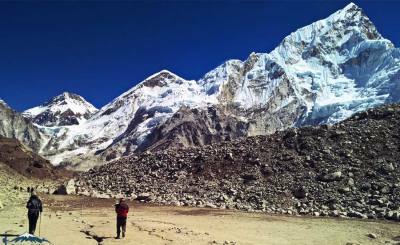 Similarly with its own unique spaciality, this Renjo La pass trek provides an un-shared trekking holidays experience in the Everest Region of Nepal. 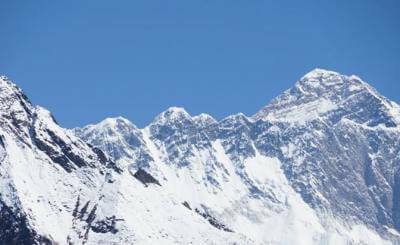 As other Everest trekking, we also start our trek form Lukla Airport on day 2 as our Itinerary of Gokyo Lake Renjo La Pass Trek. 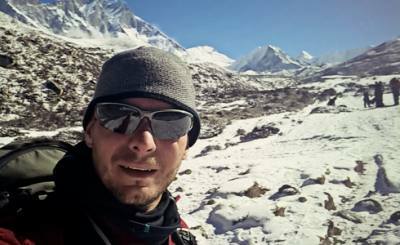 We will cross the villages like Phakding, Jorsalle, Namche Bazar and Khumjung and split from original trail of Everest Base Camp Trek just after Kyanjuma. After crossing village like Mong La, Phortse Thanga, Dole, Maccharmo we will reach the valley of Gokyo. Here we explore 5 series of Gokyo Lake and Gokyo Ri, reach Lungden and Thame village by crossing Renjo La Pass. Finally we hike down to Namche Bazar and proceed back to Lukla and Kathmandu. This high alpine elevation of Gokyo Valley including some parts Everest Trekking Region, Gokyo Lake Renjo La Pass Trek also offers wildlife and glossy vegetation. Endangered species such as musk deer, wild mountain goad, pheasants, golden mountain eagle, tibetean snow duck, national bird of Nepal; Lophophores, Snow leopard can be encounter on your Gokyo Lake Renjo La Pass Trek. 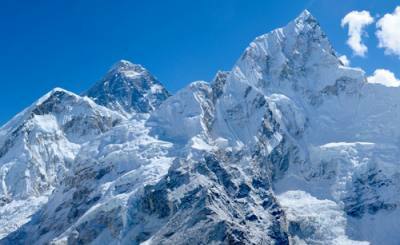 Do-not forget concerning the unreal abominable snowman, who is believed to reside round the Khumbu region. So, watch out! 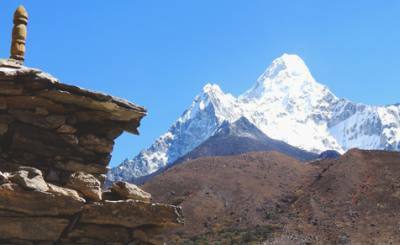 The Khumbu widely known as Everest Trekking Region is home to the mighty Mahalangur Himalayan range, home to the four tallest mountains of the world. Gokyo Valley is renowned for its remarkably beautiful and pristine 5 lakes spread from the base of Cho-Oyu to noch of Gokyo Valley. Delightful turquoise lakes guarded by silver mountains may be a sight you would like to ascertain to believe. Ngozomba Glacier, the largest glacier of the Himalayas is also in the Gokyo Valley, which is spread from the top of Cho Oyu 8,201 m to Dole. Above all Gokyo Ri peak is the major attraction of this Gokyo Lake Renjo La Pass Trek. From 5,357 m high Gokyo Peak you will revel breathtaking 360-degree panoromic views of Mt. Everest, Choyu, Lhotse and Makalu with other surrounding peaks. 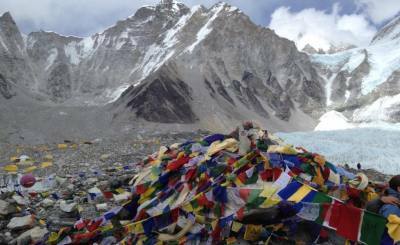 Gokyo Lake Renjo La Pass Trek Itinerary also blend with Sherpa people and culture and ancient Buddhism. The Sherpa are the aboriginal people of the Himalayas, who have adapted to the harsh conditions of this high alpines. Intermix of Nepalese traditional Buddhism and ancient Tibetan Buddhism can be seen in the festivals, lifestyle and traditions along the trekking trail of Gokyo Lake Renjo La pass Trek. 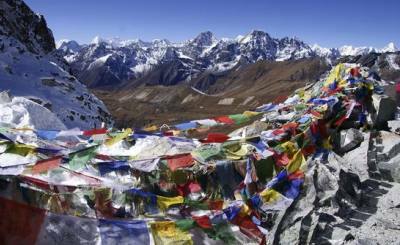 Thus, in this Gokyo Lake trek with Renjo La Pass, we'll even be ready to see oldest monasteries, spiritual prayer flags and scribbles that have centuries soaked in them. What are you waiting for? 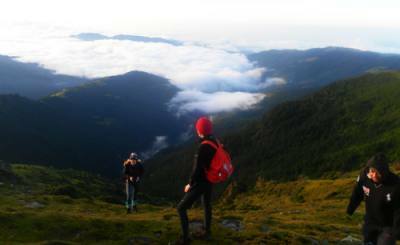 Book Now, Pack your bags, Catch your flight and get ready for trekking awe-inspiring mountains in the world! 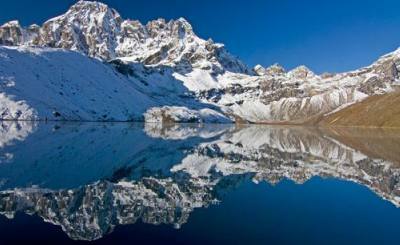 We are here to make you Gokyo Lake Renjo La Pass Trek successful with Zero Rescue Record. Day 01: Hit capital of Nepal field and transfer to hotel, Team meet up and trip briefing. Day 02: Fly from capital of Nepal to Lukla and Trek down to Phakding village. Day 03: Trek from Phakding to Namche Bazaar. Day 04: Acclimatization hike to Everest View hotel and Khumjung village for altitude adaptation. Day 05: Trek from Namche Bazaar to Dole. Day 06: Trek from Dole to Machhermo. Day 07: Trek from Machhermo to Gokyo. Day 08: Gokyo Lake Excrussion and Gokyo Ri Hiking. 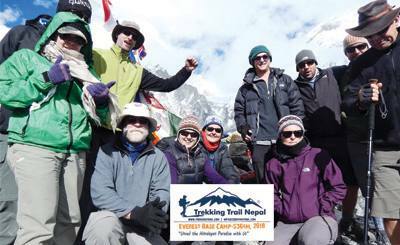 Day 09: Trek form Gokyo to Renjo La Pass and trek down to Thame. Day 10: Trekking form Thame to Namche Bazaar. 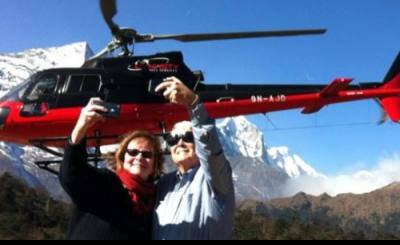 Day 12: Fly from Lukla to national capital. Day 13: Freeday in Kathmandu. Day 14: End of Gokyo Lake Renjo La Pass Trek, Departure. Three nights 3-star hotel in Kathmandu including breakfast on twin sharing basis. 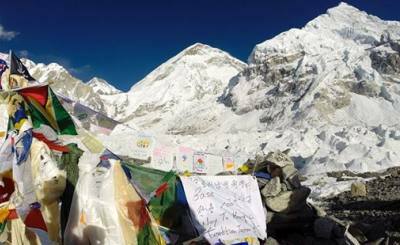 All required documents, Everest National park entry permits and TIMS permit. Domastiv flight between Kathmandu and Lukla with guide and airport tax. Tea house or Local lodge accommodations during trek on twin sharing basis. An experienced, alpine helpful and friendly Guide. Porters services (one porter for each 2 trekkers). All staffs salary, food, drinks, accommodation, transportation and insurance. Sleeping bag, down jackets and map – if Necessary ( for trek only ). Nepal entry visa fee (Issued at Tribhuwan International Airport - Kathmandu on arrival).